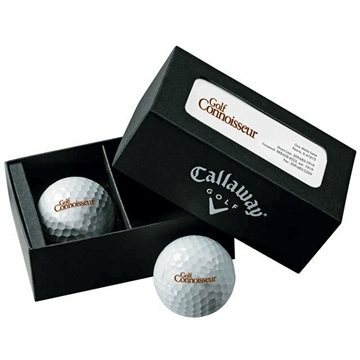 2 logoed Callaway golf balls are contained in this high-quality linen box. This is the ultimate method of handing out your business card to an important client. thanks, AnyPromo! A big hit with our customers! Thank you! the color and size! Rosa followed through every step of the way and gave me confidence that even with our short timeline we would be able to get the results I needed. Everyone really seems to like them. nothing to dislike! !